Gagging clauses have been in the news quite a bit recently; Sir Philip Green was named by Lord Hain (using Parliamentary Privilege) as the businessman behind a gagging clause taken out against The Telegraph newspaper. Sir Green had taken out the gagging clause to prevent the paper from publishing “confidential information” related to the ‘Me Too’ movement from five of his employees, who the paper had described as a “leading businessman”. So, now that we know that gagging clauses can be rendered useless at the whim of any old parliamentarian, let’s talk about what they are and how they may be properly used. Spoiler alert: try not to let an MP or Peer in the House of Lords find out about them. 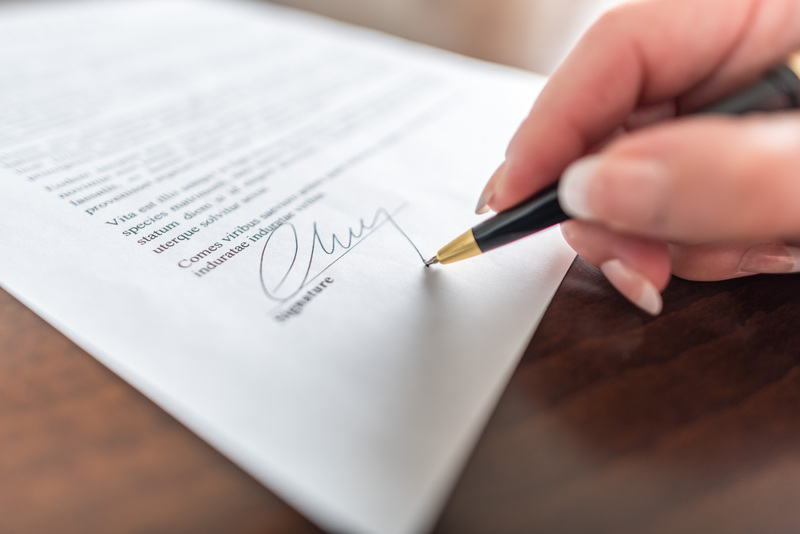 You may have heard a few phrases bandied about in relation to the Green case, and we know what you’re thinking – what’s the difference between a gagging clause/order, an injunction, and a non-disclosure agreement (NDA)? Well, an NDA is a confidentiality clause, usually in a contract, that prevents current (and sometimes former) employees from talking about a certain topic. They are sometimes known as gagging clauses. An injunction, or gagging order, is an official order given by a court to prevent the publication of information about a particular topic. An example might be a company seeking to take out a gagging order if an employee has breached an NDA. There’s one other relevant term that we won’t be going into a lot of detail about; a super-injunction. If one of these is served against the press, they can’t even report on the existence of the injunction. So, in the Green case, the Telegraph was able to report on the story almost entirely freely, including the fact that they weren’t allowed to reveal Green’s identity. In a super-injunction, they wouldn’t even be able to write that article in the first place. So, let’s start at the beginning of this delightful process – with an NDA, or gagging clause. An NDA can most usually be found in the contracts of lawyers or doctors. They guarantee client/patient confidentiality, with very limited exceptions (for example, a lawyer’s duty of confidentiality to their client is very strict, but they would be obliged to tell the court if their client lied about their identity). For our purposes in the business world and in employment law, they may be used to legally protect trade secrets, those all-important keys to your business’ success. Of course, you’ll want to keep your valuable intellectual property from being used by other people, but how, and when, would you use an NDA? Well, you might want to use an NDA if you’re just setting out in the business world. If you need to discuss your business model with potential investors, manufacturers, stockists, marketing agencies, or insurance brokers, you might need an NDA. The best NDAs restrict the use of ideas and information to a specific purpose. For example; the evaluation of your idea. It’s always a good idea to specify your particular purpose as narrowly as you can. Remember – you can always loosen the restrictions as time goes on, but you can’t tighten them. NDAs are also commonly found in a lot of normal contracts between employers and employees, also in order to protect trade secrets. So, how does an NDA relate to a gagging order or an injunction? 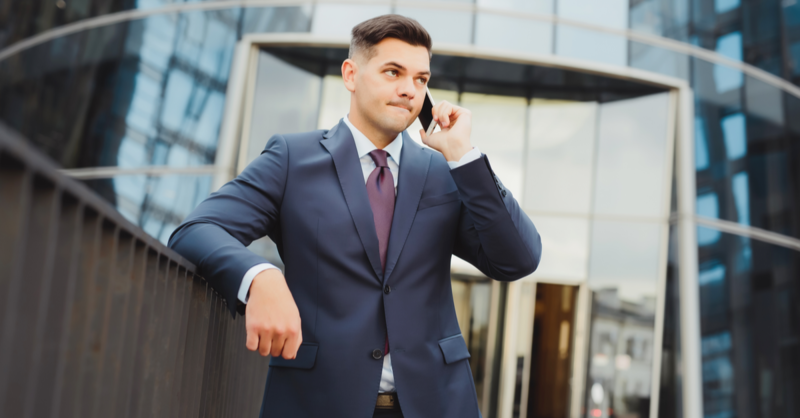 There are two scenarios – first, despite you carefully drafting an NDA in order to legitimately protect your trade secrets, the person who signed it (whether it’s an employee or a potential business partner) has blabbed. You’ve shared your secret recipe for an amazing chocolate biscuit with your biscuit-maker-in-chief. The next day, they’ve plastered all over the outside of their house, and are planning to do much worse than that. The second scenario is this; that you, the owner of the chocolate biscuit factory, have been (allegedly) treating your employees badly, and your former employee has started to publicly complain about you. They have become the dreaded whistleblower. If your famous recipe has been shared for all the world to see, there are several steps that you’ll need to go through to sort the problem out. Ok, this one might be obvious, but it’s important that you know exactly what the NDA said so you know whether it has been breached. This can sometimes be the most difficult step. You need to know exactly what information has been spread, and you’ll need precise information about howit got out. Did the employee hack into a computer system? Did they see you typing in your password? You need evidence that will prove you case to make sure you can solve the issue effectively. Usually, you’ll be seeking compensation from the employee for a breach of contract, but this isn’t always the case. The situation may instead be about misappropriation of trade secrets or a copyright infringement. 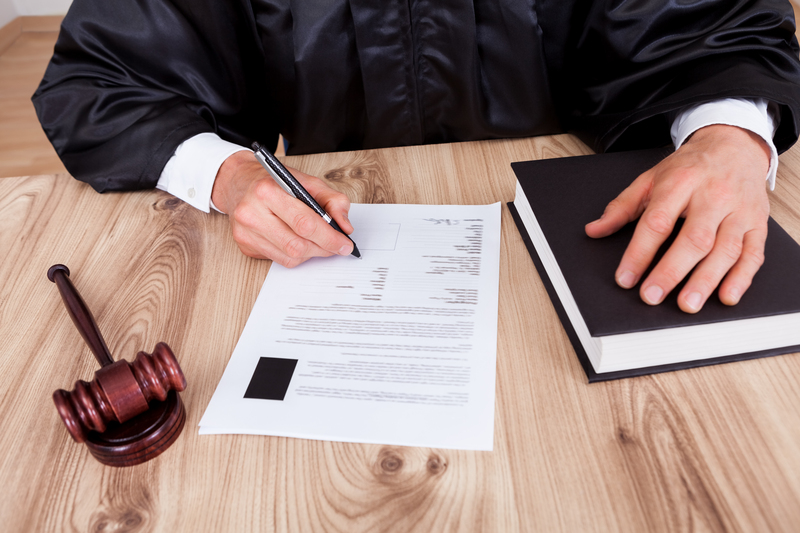 While you’re going through the (lengthy) legal process, you may want to take out an injunction. You do this by applying for one at a court through a solicitors’ firm. The main aim of an injunction is to prevent the misuse of confidential information or trade secrets or to get someone to stop doing something (here, breaching an NDA). Sometimes, NDAs get used for more sinister purposes. The Independent newspaper came under fire in 2016 for including NDAs in their redundancy agreements. Though NDAs are fairly common in redundancy settlements (in order to prevent the spread of potentially sensitive information once an employee has left a company), the Independent forbade its former employees from saying anything about the newspaper’s management on any medium, and with no time limit on the gag. Breaching the confidentiality clause could have left former Independent employees liable to having payments reclaimed “as a debt”. Clearly, the Independent went too far with its NDA, and you should avoid making the same mistakes as they did if you don’t want to have your good reputation ruined. It’s very important to remember that there are laws which protect whistleblowers. Provided that the information they are disclosing is in relation to malpractice at their workplace, or former workplace, whistleblowers are entitled to disclose information to “prescribed persons”. There’s a full list set out in the Public Interest Disclosure (Prescribed Persons) Order 1999 (SI 1999/1549). The list includes the Audit Commission, the Civil Aviation Authority, the Director General of Fair Trading, the Environment Agency, and, as of the 6th April 2014, Members of Parliament, who, as Sir Green knows all too well, can say whatever they please within the Commons or the House of Lords. So, as long as your NDA has a legitimate aim, you should be able to resolve someone breaching it with a court action and/or an injunction. if you’re hoping to cover up malpractice at your business, you haven’t got many options. 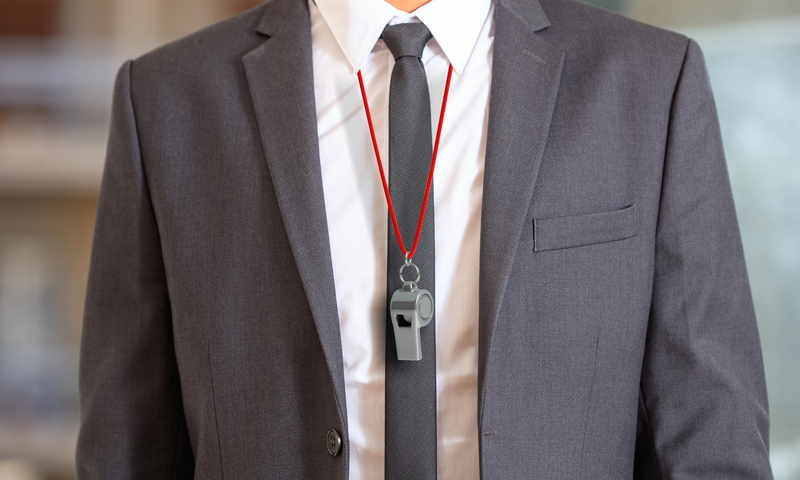 The law is doing more and more to protect whistleblowers, at the expense of gagging clauses. In 2013, for example, gagging clauses in NHS contracts which prevented staff from speaking out about patient safety and care, were banned altogether by the government. Aside from using an NDA to protect trade secrets, the need for one is a bad sign to begin with. The best way to prevent employees from talking about your bad working conditions? Don’t have bad working conditions in the first place. Or, failing that, get a good lawyer.